Valentine's Day in Alabama? Choose One of These Restaurants! With Valentine's Day fast approaching, Culture Trip's article, These Are Alabama's 10 Best Restaurants and Local Eats, got us to thinking about the best restaurants in the state for a sweet and romantic meal. Here are our top 5, in no particular order. 1. Springhouse Restaurant in Alexander City. This may be the most picturesque restaurant in the state. Perched on a hilltop above the shores of Lake Martin, the rustic rock and rough hewn beams of Springhouse seem to be a natural part of the landscape. 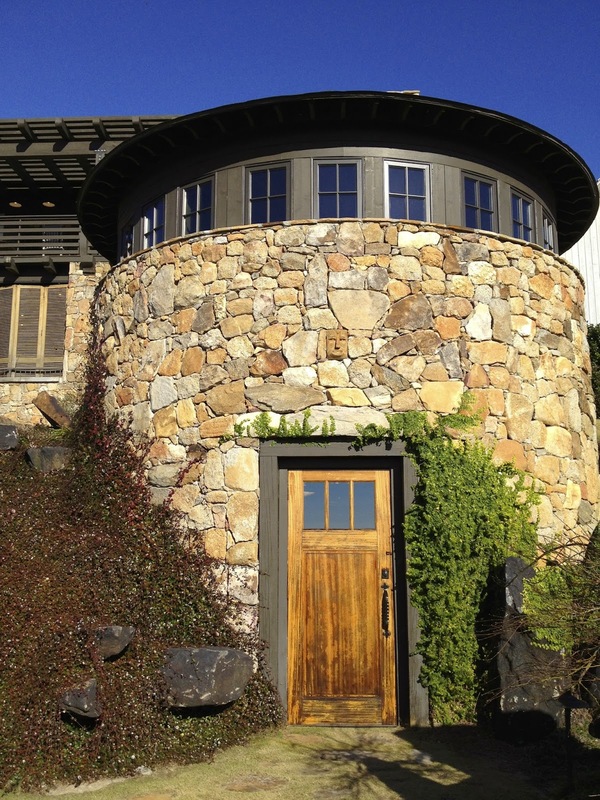 Springhouse has its own wine cellar and a separate room in the cellar for private parties. Meals are served on dishes from Earthborn Pottery in Leeds, Alabama. The menu changes with availability and season, but is expertly prepared under the direction of executive Chef Rob McDaniel, a James Beard Best Chef semifinalist. Chef McDaniel also assisted in Hot and Hot Fish Club's Chef Chris Hastings' victory over Chef Bobby Flay on Iron Chef America. 2. Cotton Row in Huntsville. We love the ambience of Cotton Row. Situated on a street corner in downtown Huntsville, Cotton Row is in an old building constructed in 1821. The building once saw life as a bank and you can still see the original bank vault on the wall of old bricks near the back of the restaurant. The combination of old brick, rough wood and white linen table cloths make for a cozy and romantic setting. 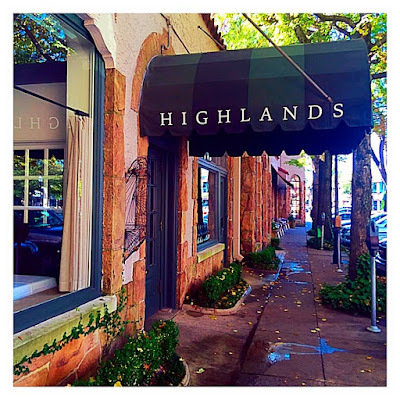 The menu is fresh, seasonal, delicious and creatively prepared by owner and executive Chef James Boyce and his crew. 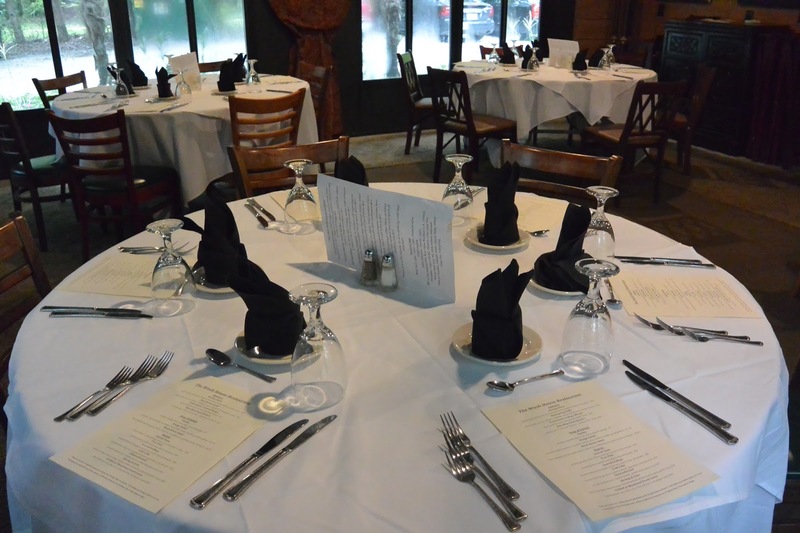 Cotton Row also has it's own wine cellar and a private party room located in the cellar. Acre is a newcomer to the restaurant scene in Alabama, but in just a short amount of time it is making its mark. Executive Chef and owner David Bancroft is putting his creative spin on farm to table southern cuisine. The reclaimed and natural materials used in the construction of the building give a rustic elegance to the dining experience at Acre. The food, southern with a twist, is delicious and not to be missed. Acre, which sits on an acre in historic downtown Auburn not far from Toomer's Corner, has its own garden and fruit trees, an edible landscape. The Wash House restaurant is just one mile south of the Grand Hotel in Fairhope, AL. It is housed in an old outbuilding built in 1897. The building was originally the wash house and servants' quarters for the old Victorian home next door which now houses the Punta Clara Candy Kitchen. Sitting on the southern tip of Alabama, overlooking Mobile Bay, The Wash House naturally leans toward southern coastal cuisine and the fresh seafood options should not be missed. Also, the key lime bread pudding is divine! The Wash House is rustic, southern elegance at its best. The last in this list of Alabama's most romantic restaurants is actually the first. 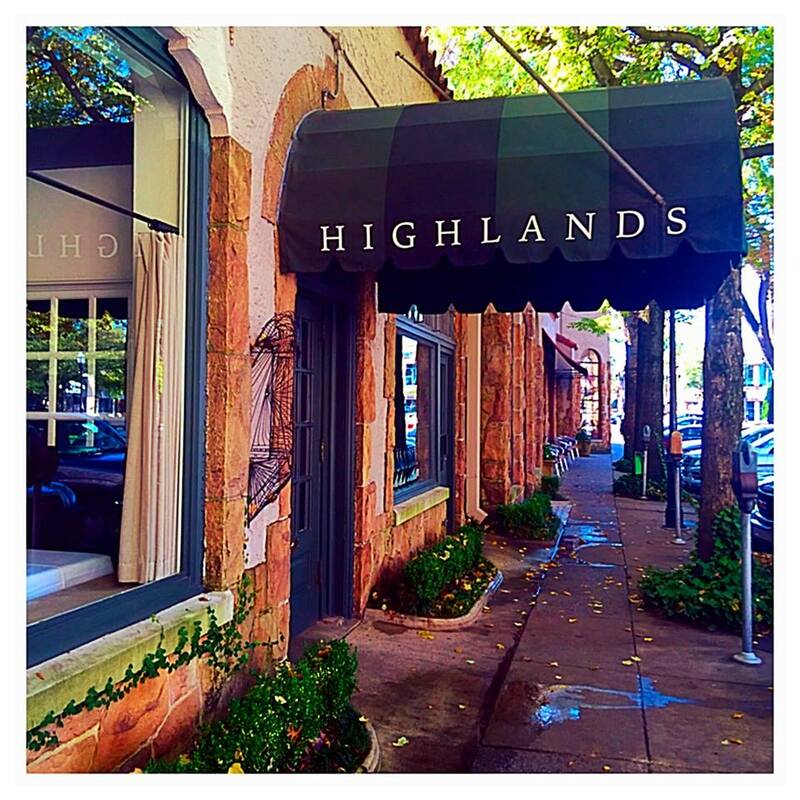 Highlands Bar and Grill was first opened on Birmingham's south side way back 1982 by the father of modern Alabama cuisine, Chef Frank Stitt. Chef Stitt has single handedly turned Birmingham into a food destination and pioneered the farm to table concept of dining in the state. The ever-changing French inspired menu with a decidedly southern flair remains one of the state's best bets when it comes to upscale dining. So there you have it. 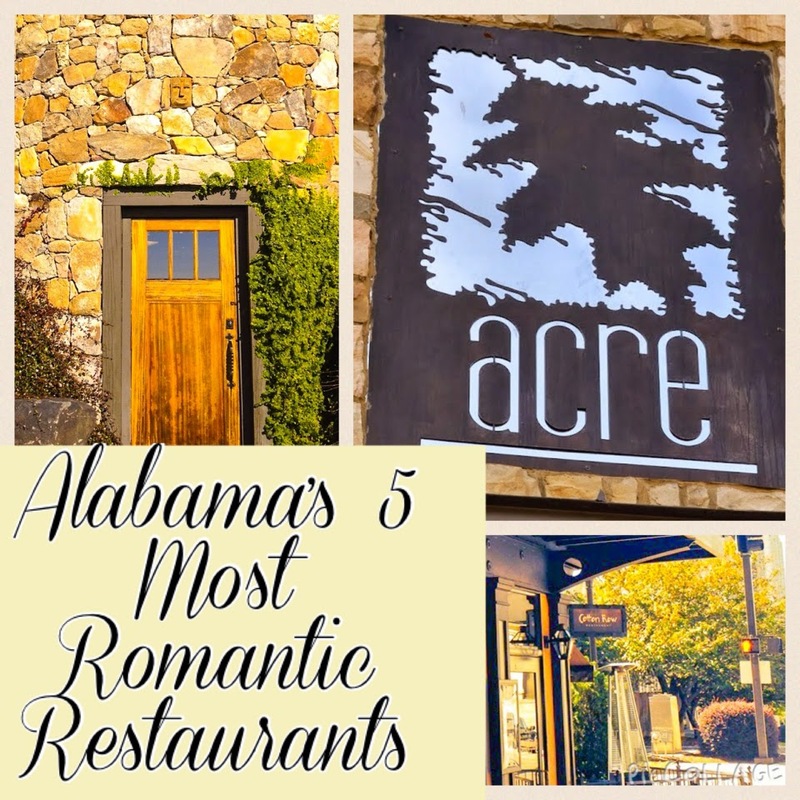 Our top 5 romantic Alabama restaurants. What are you waiting for? Make your Valentine's Day reservations now.